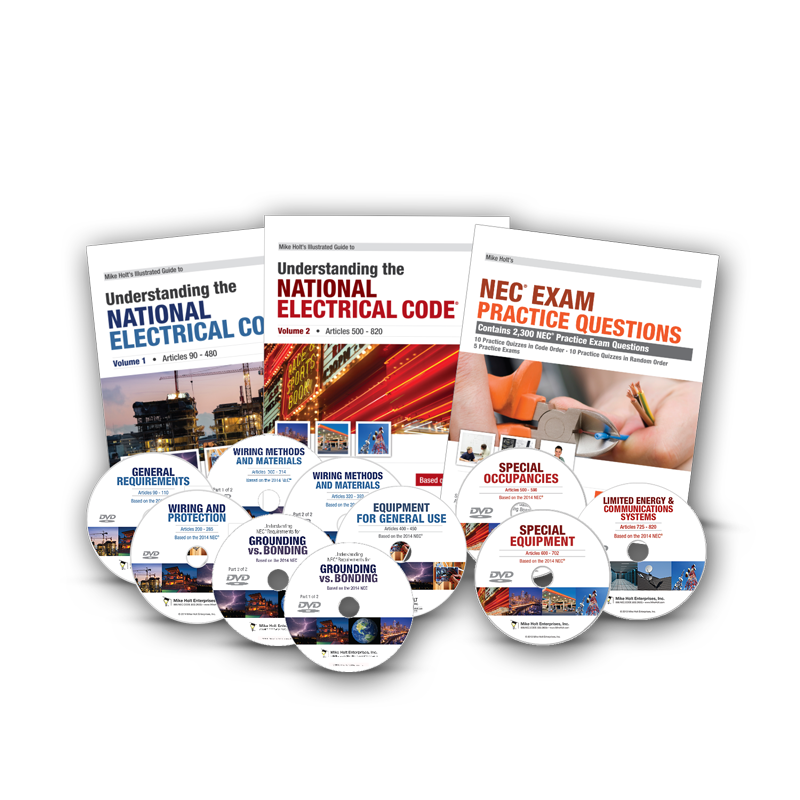 If you want to really understand the National Electrical Code, this library is for you. Learn from NEC Expert, Mike Holt, in this best-selling program where he captures all of his knowledge into one systematic training system. The program is designed to help all learners: Inspectors, Engineers, Estimators, Instructors, Contractors and Electricians. This program is effective because it combines Mike’s unique direct writing style along with a series of DVDs, in code order, that showcase experts from all over the industry in a round table moderated classroom setting. The full-color illustrations in the textbooks have been hailed as “The best in the industry” and help teach individuals exactly how to apply these rules in the real-world. 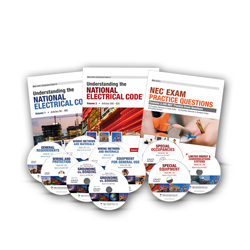 Mike’s ability to translate the code into everyday terms has made this program a wonderful tool for individuals wanting to be knowledgeable about the National Electrical Code. For over 30 years Mike has been teaching people how to understand even the most difficult of Code articles, and this program will do the same for you.